These shoes were so good I repeated the order. 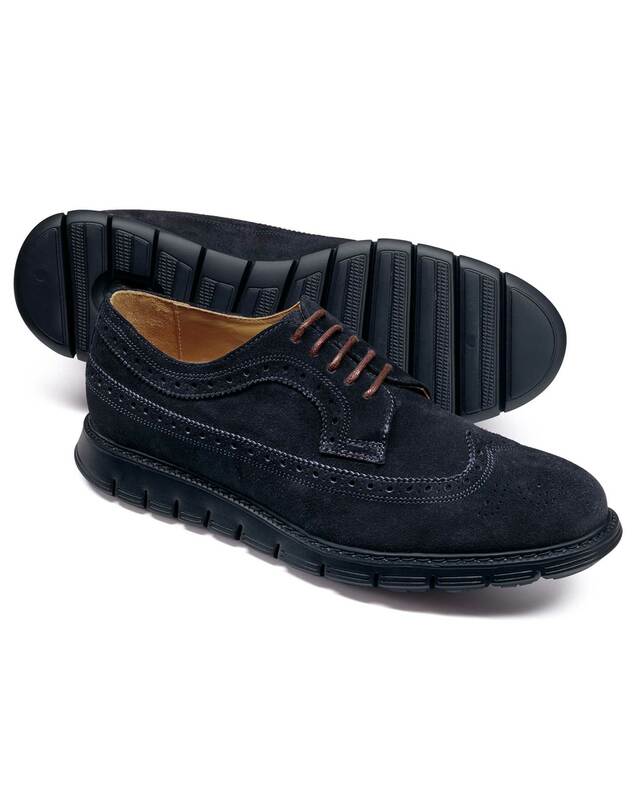 These lightweight smart suede shoes look great. Very versatile for a casual or smart look. They are supplied with an alternative pair of laces in navy leather as well as the contrast colour laces on the shoes. Very stylish.